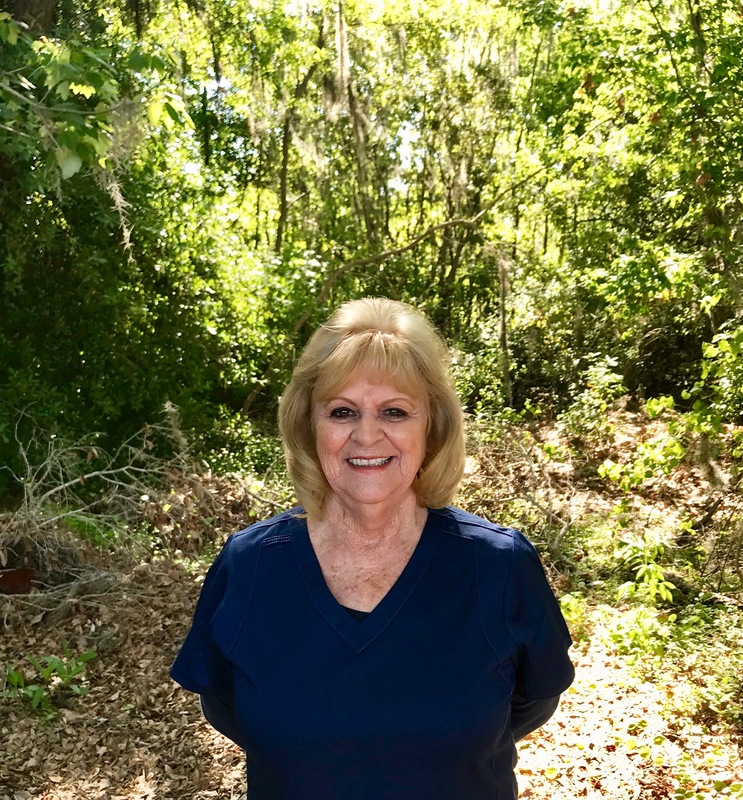 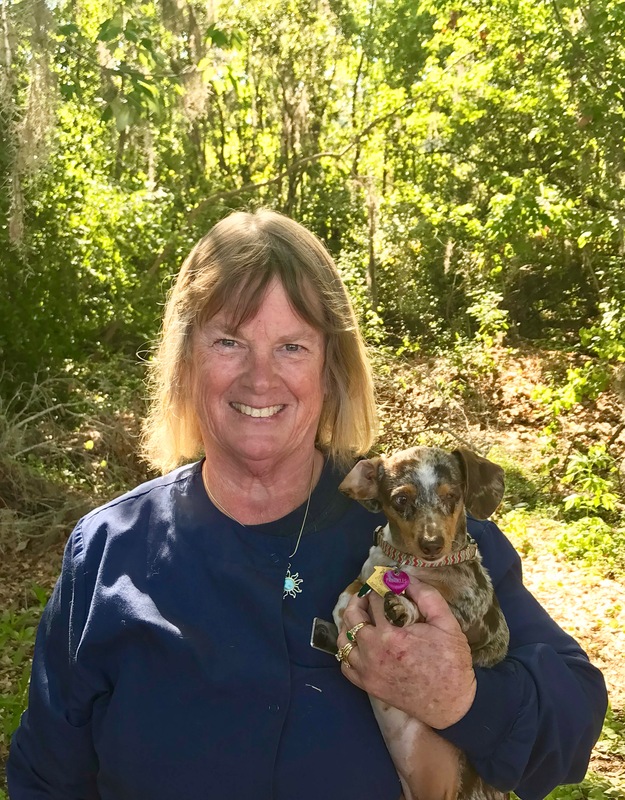 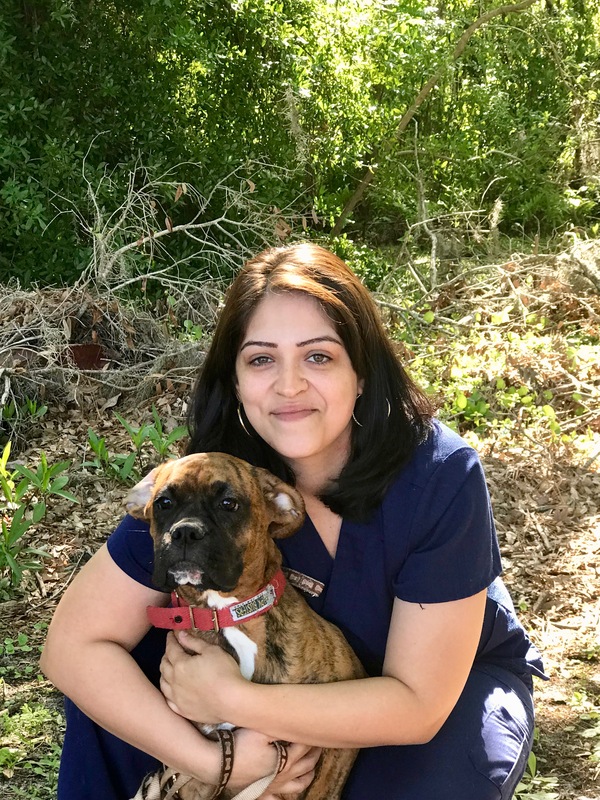 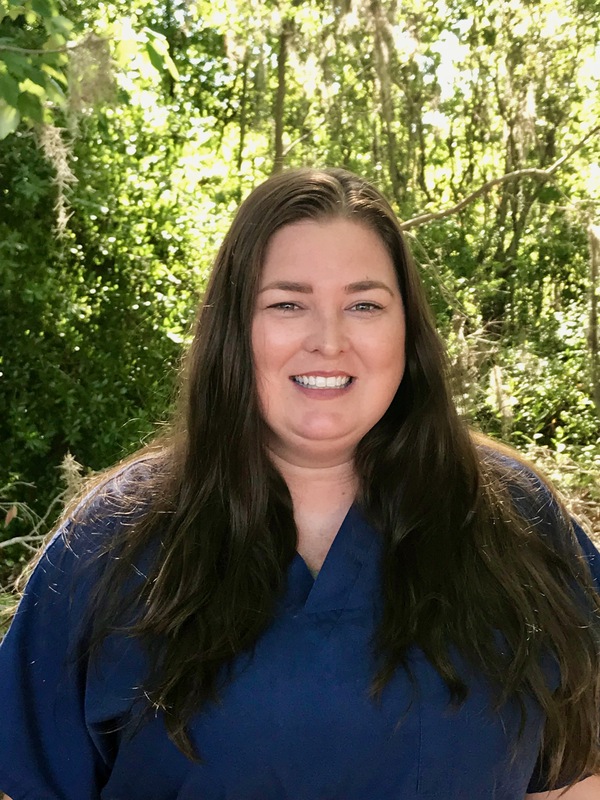 Dr. Hunter is a 1984 graduate of University of Florida and has been practicing Veterinary Medicine in the Tampa/Hillsborough community for over 30 years. 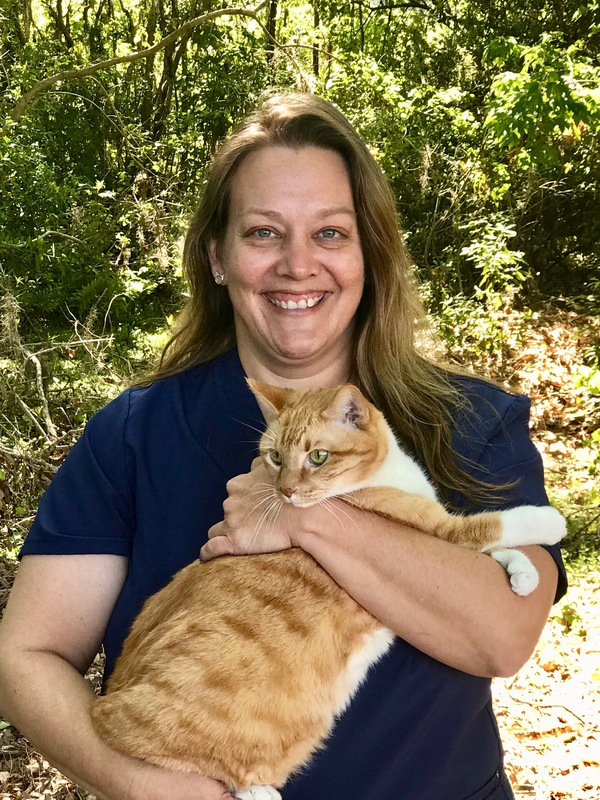 Her compassion for pets and their owners has made her a much loved pet practitioner. 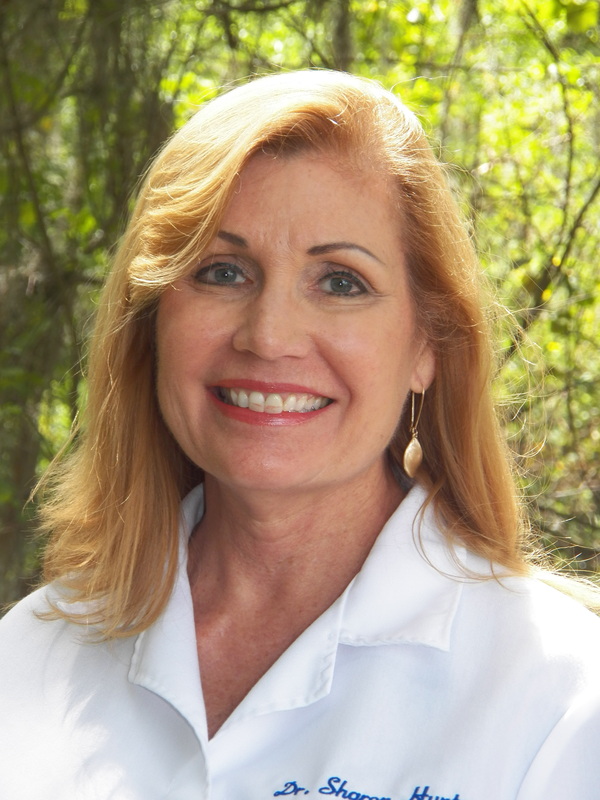 Dr. Hunter is married and has 5 grown children and 4 grandchildren. 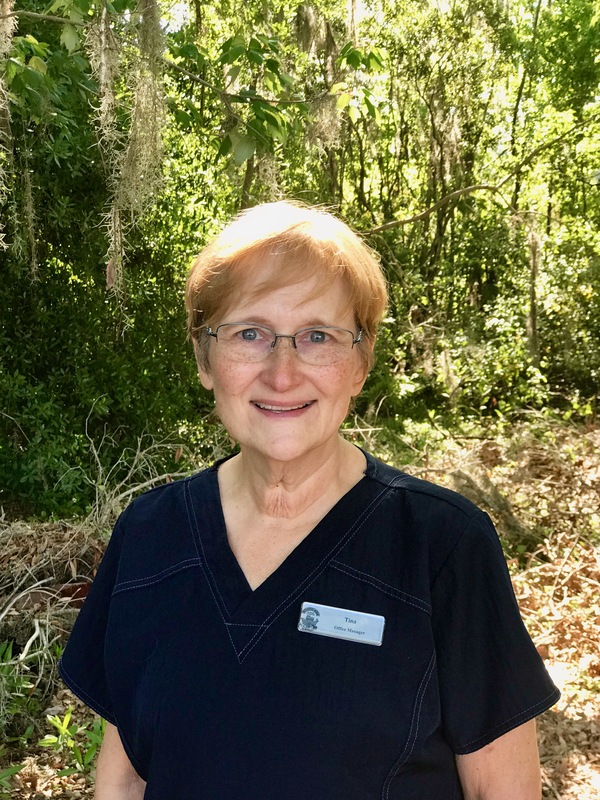 Her interests outside of the clinic include enjoying the outdoors and horseback riding.